New Delhi : India is concerned over security threat from the space, said Pentagon, defending the country's A-Sat missile test capabilities. On March 27, PM Narendra Modi had announced that India has joined the group of elite nations known as space powers. 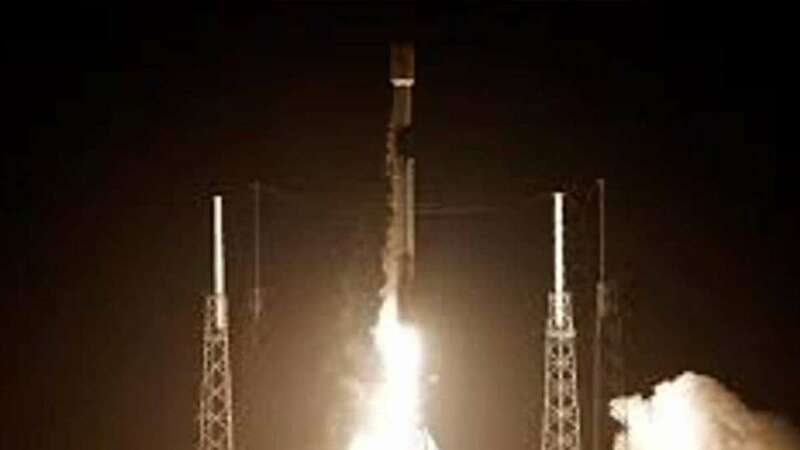 The India struck down its own low-orbit satellite with its ground to space missile. With the test, India has become the fourth nation in the world after the US, Russia and China to have A-Sat capabilities. “The first lesson from the Indian ASAT is just the simple question of why did they do that. And the answer should be, I think to all the committee looking at it, is that they did that because they are concerned about threats to their nation from space,” US Strategic Command Commander General John E Hyten told members of the powerful Senate Armed Services Committee on Thursday. “And therefore, they feel they have to have a capability to defend themselves in space,” Hyten told Senate Armed Services Committee while responding to a question from Senators on the need for India to do anti-satellite missile test, and the debris it generated in the space. A couple of days after the A-Sat test, NASA had termed it as “terrible thing” , saying that it has raised fresh concerns over the safety of astronauts in the International Space Station. Responding over the threat, India had said that all debris created will be eliminated within 45 days of the test date.